From here you might book your apartment or hotel in Breña Baja, in the island of La Palma in the Canary Islands at the best price due to our great offers. 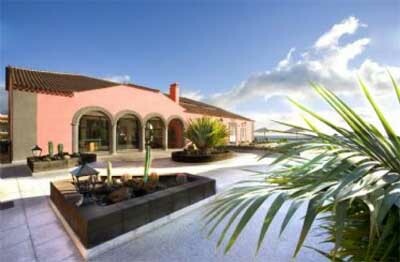 Before booking you might discover the best hotels in Breña Baja, on the East region of the La Palma island. 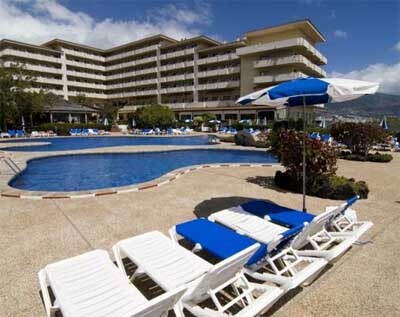 To check prices and availability of the hotels you should select arrival and departure dates and then click Search. For more information on each hotel click on top of it. 292 Calle San Antonio offers accommodation in Breña Baja, 6 km from Observatorio Astrofísico.